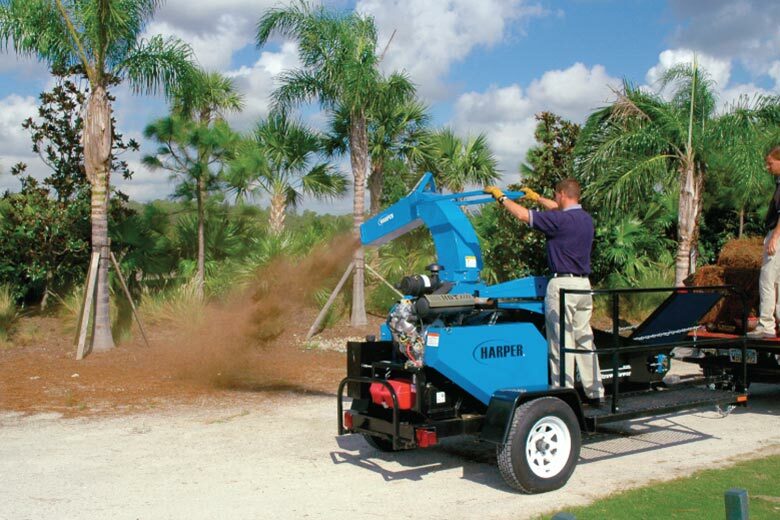 Keep dust down and efficiency up. 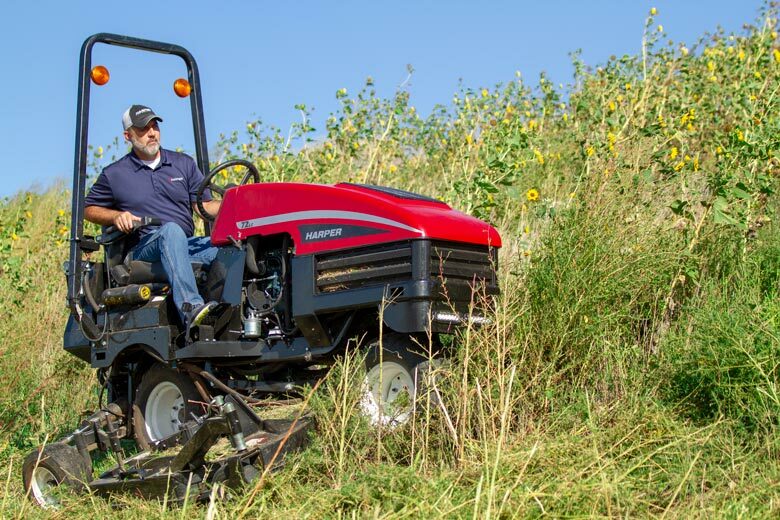 Be a good neighbor and a good groundskeeper. Large capacity. 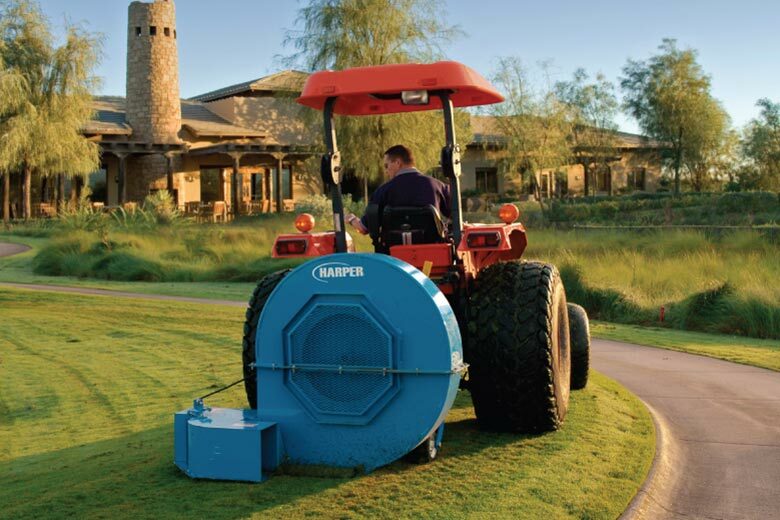 Perfect for turf, artificial or otherwise. 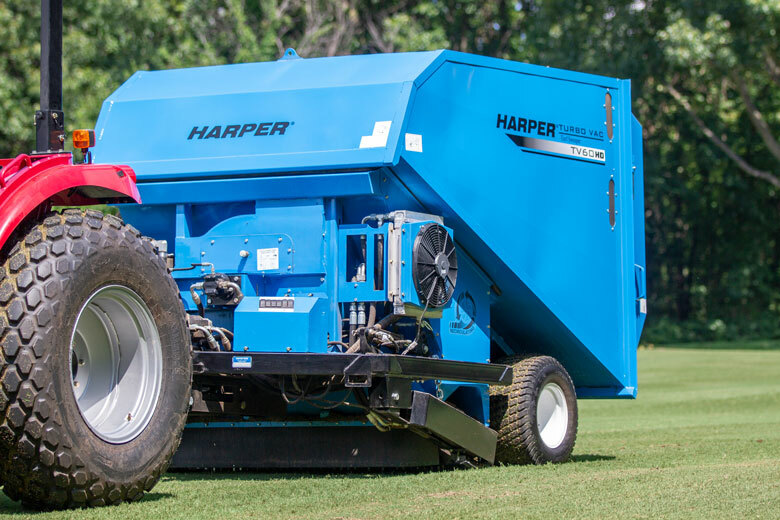 The ideal tool for verti-cutting and vacuuming in one pass. 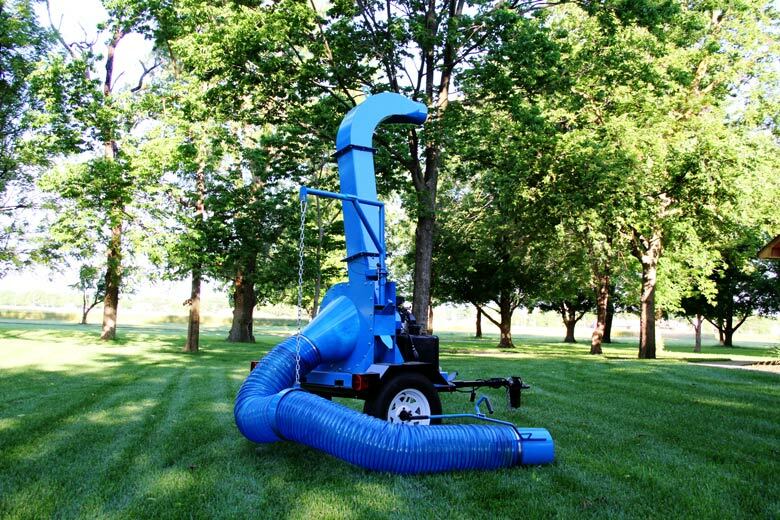 Quick and efficient mulch application. 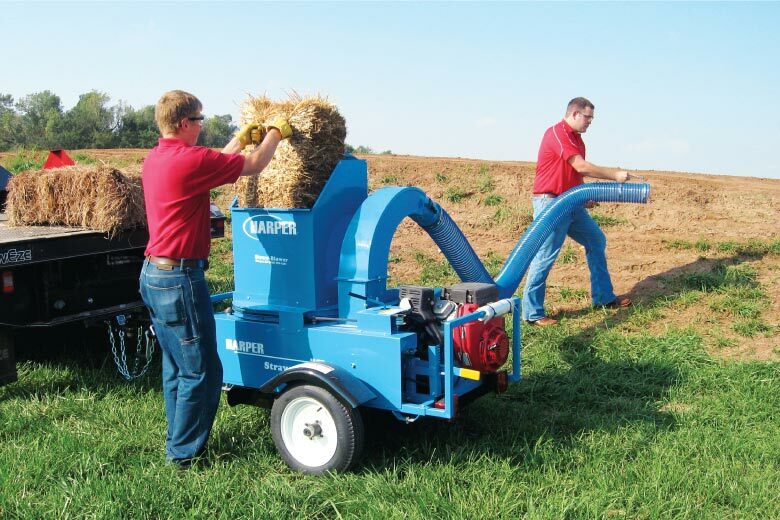 More straw plus superior accuracy equals incredible productivity. 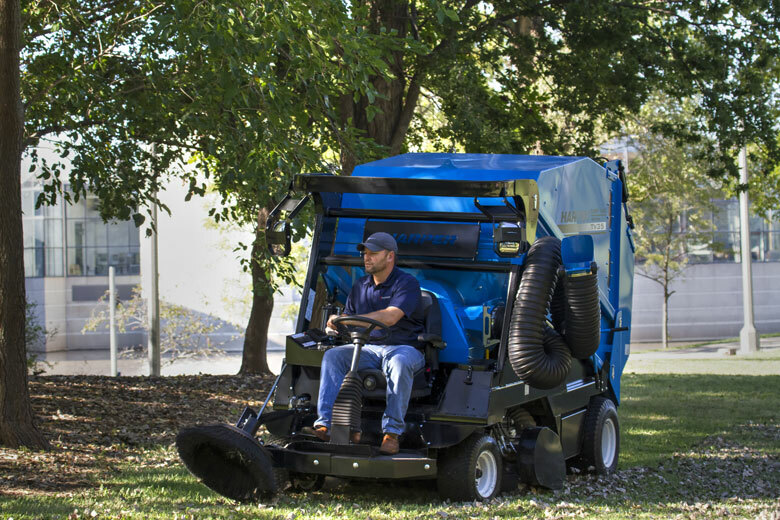 Clear the way at home or at work. Thatch has met its match. 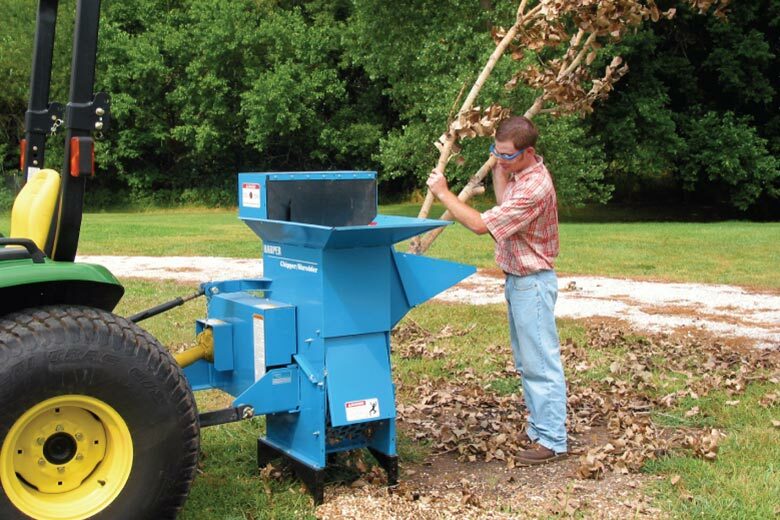 Yard waste has met its match. 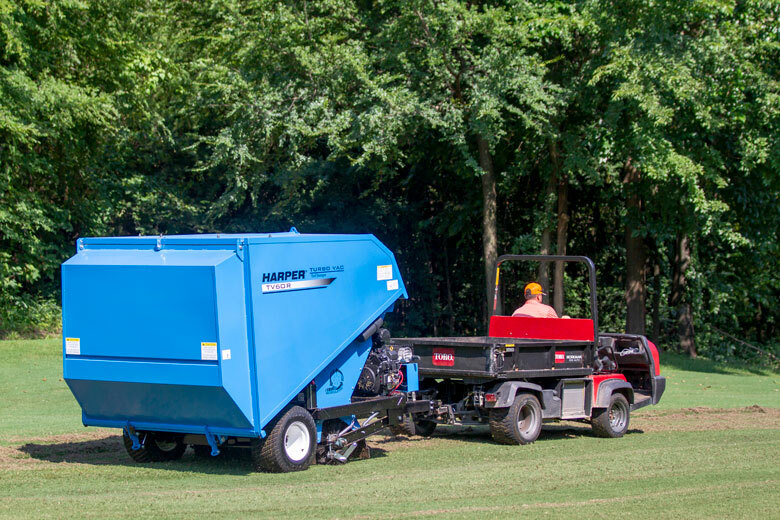 Harper Turf Equipment products are built to be innovative time savers for our customers. 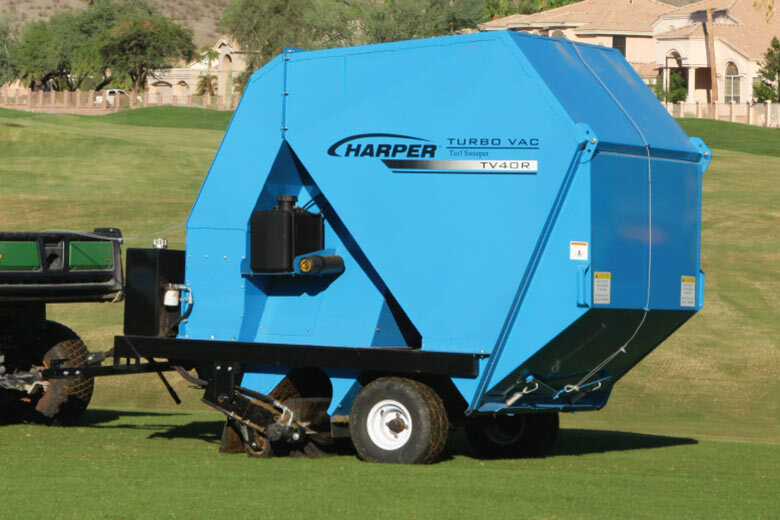 With patented systems and proven products, you can't go wrong with Harper Turf Products.